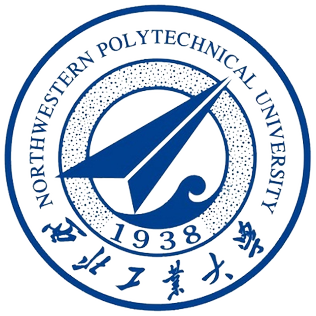 Northwestern Polytechnic University (NPU) is a private institution of higher education located in Fremont, California, USA. The school, founded in 1984, awards Bachelor's, Master's and Doctorate degrees in science, technology and management. The university is one among a small group of polytechnic universities in the United States which tend to be primarily devoted to the instruction of technical arts and applied sciences.